There’s been a significant rise in women’s rugby viewership over the last few years, clearly seen during the Six Nations tournament that ended recently. Although men’s rugby gets featured a lot more, and with the Rugby World Cup on the horizon, people are starting to take note, but the excitement of the game in women’s rugby is no less, nor is the contest any less fierce. The 2019 Six Nations competition saw six European teams battle it out over five matches, each resulting in some remarkable game-playing. The tournament was held in different locations throughout Europe, starting in Paris, with France taking on Wales. In what was a repeat of the final game of the 2018 competition, France once again defeated Wales, this time 58-3. The odds were always in favour of France, and perceptive gamblers who bet on France went home with a nice little profit at the end of the day. The competition this year proved to be entirely different with France going strong in the beginning, only to end up in third positions, mostly due to some excellent play by the other teams. As women’s rugby is starting to gain more traction in the sporting world, it is no surprise that more and more bookmakers are paying attention towards the games, providing better offers and bigger opportunities to punters. For those interested in indulging with betting on rugby, they can still do so on a grander scale through the World Cup that will take place in Japan, later this year. Moreover, checking out the bookies offers right now can give punters the added advantage of waging on advanced odds along with the best welcome bonuses, free bets, and promotions. Bookmakers have New Zealand at 11/10 and England at 4/1 as the frontrunners to walk away with the World Cup trophy. 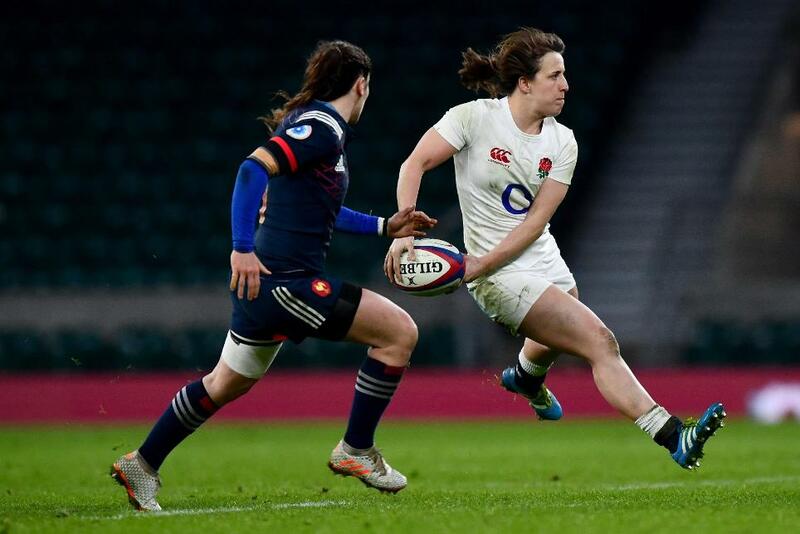 Coming back to women’s rugby, it was interesting to see a record-breaking attendance at Twickenham when England took on Scotland for their last game of the Women’s Six Nation Rugby tournament. More than 13,000 visitors saw the Red Roses beat the Scottish team 80-0 in a game that was nothing less than spectacular. At the same time, Italy was able to defeat France 31-12, an unexpected result considering France were the defending champions hoping for another win. England’s victory was their ninth Six Nations grand slam, and they did this by winning all of their matches. In fact, they scored more than 50 points in all but one of them. However, a notable mention goes to Wales whose defence team gets full credit for their 24-5 victory over Ireland. The team worked perfectly together, keeping the Irish team at bay while scoring points that pushed them into an overall fourth position. The biggest disappointment though was France, who went from being last year’s winners to the third position in 2019. Although, this was not entirely their fault as England dominated the competition from the very beginning, but France did miss out on making an impact against Italy in their last game. However, equal credit also goes to Italy who put on a tremendous show beating France 31-12. With each year being full of excitement and brilliant games, 2020 promises to be a year that will encourage more fans to get involved with rugby, and especially the Six Nations. 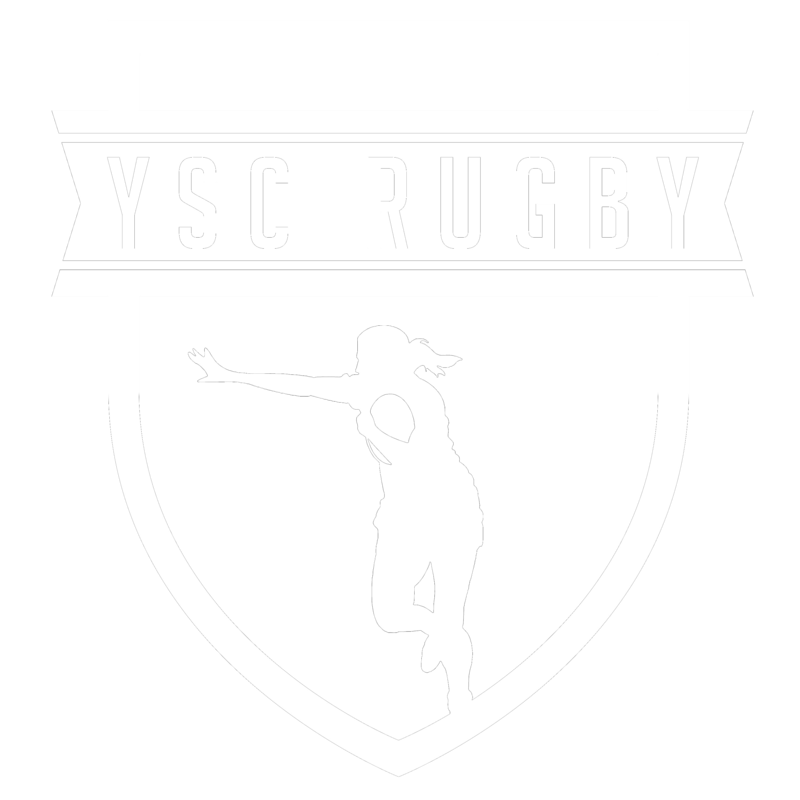 Furthermore, brands seem to be taking note of the rising popularity of women’s rugby, and with sponsorship and more money involved, we all can expect a lot more to gain over the coming years.